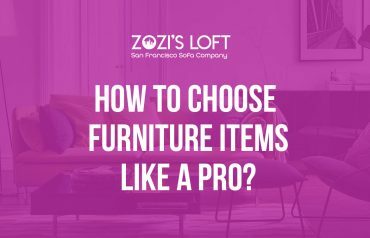 Read more How To Choose Furniture Items Like A Pro? Designing a living room scheme can feel like an impossible challenge if yours is a small space. How will you fit in all the living room furniture that’s essential without making it feel cramped? And which seating and storage choices should you include? Will there be room for occasional tables, or a desk? Worry no more! With our guide to the right furniture choices and a great living room layout you can put your troubles behind you. Here’s the lowdown. Living rooms serve different purposes for different people. In some homes, they serve as the main gathering area for family, while in others they’re more of a showroom, used only when company comes over. Either way, there are certain issues that always come up when trying to arrange living room furniture. Check out these tips for placing furniture in your living room.